For over 20 years, Attorney Stacey A. McCullough has been successfully defending people faced with various types of criminal charges in DuPage County, Kane County, Cook County, and communities throughout the Chicagoland area. 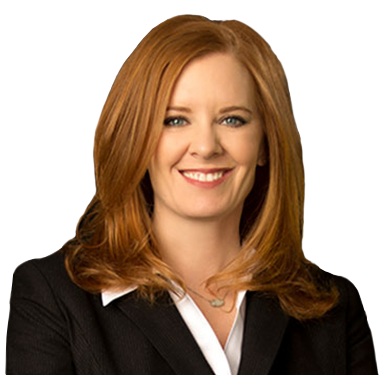 Stacey has a thorough understanding of Illinois criminal laws and procedures and the experience necessary to secure successful results for her clients. She is committed to the success of each client she serves and explores every legal avenue to win your case or achieve an outcome that will have the least possible negative impact on your future. When you are accused of a crime, it can be very disrupting to your life. You may be facing heavy fines, jail time, and other lingering consequences. With your future at stake, you need a defense attorney who is responsive and willing to take the time to understand your case. Attorney Stacey A. McCullough treats each case as if she were defending a member of her own family. She does extensive research to identify any and all weaknesses in the prosecution’s case and to be fully prepared to give you the best defense possible. When it comes time for negotiation, Stacey&apos;s extensive preparation equips her to fight for the outcome you deserve. She is a skilled negotiator and is highly adept at ensuring that your rights are protected. In cases where your rights may have been violated, Stacey uses every piece of mitigating evidence at her disposal in an effort to have your charges dismissed or reduced. She has a successful track record in obtaining lesser charges and sentences for her clients. Our team represents defendants in all types of criminal cases, traffic violations, and juvenile delinquency cases. We also work with clients seeking to have prior criminal cases expunged from their record. If you or someone you know has been accused of a felony or misdemeanor in Illinois, contact our office today at 630-871-1700 for a free consultation. We will provide a no-charge assessment of your case to determine your best options to help reach a positive outcome for you and your family. Our law firm provides legal representation for clients throughout the Chicagoland area including Wheaton, Naperville, Downers Grove, Lombard, St Charles, Geneva, Elgin, Batavia, Aurora, DuPage County, Kane County, Will County, Cook County, Kendall County, and surrounding communities. 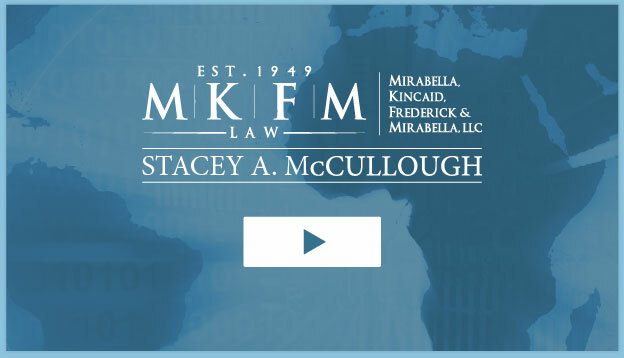 Learn more about attorney Stacey McCullough in these informative videos including her approach to clients charged with felony crimes as well as how to get your criminal record expunged in the state of Illinois. Serving DuPage County including the communities of Wheaton, Naperville, Lisle, Downers Grove, Westmont, Clarendon Hills, Hinsdale, Elmhurst, Lombard, Oak Brook, Oakbrook Terrace, Warrenville, Burr Ridge, Willowbrook, Darien, Woodridge, Carol Stream, Glen Ellyn, Addison, Bensenville, Wood Dale, West Chicago, Villa Park, Roselle, Glendale Heights, Bloomingdale.